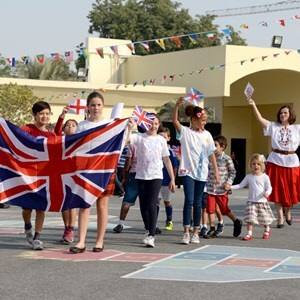 Our aim at Compass International School is to provide a happy, safe and welcoming environment, in which children develop the necessary skills enabling them to become independent, confident lifelong learners. 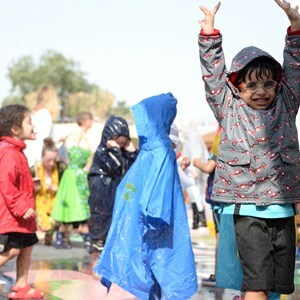 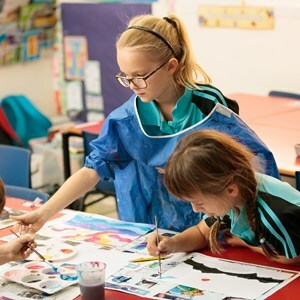 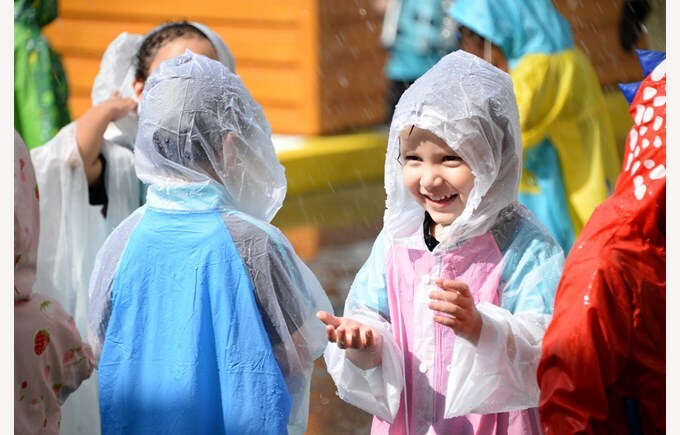 At Compass International School Doha we believe that early years education should be as practical as possible and our curriculum and classroom setting has an ethos of structured learning through free-play. 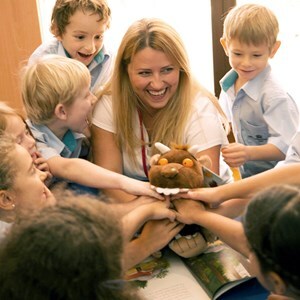 In our Early Years programme, we bring together the power of two international programmes to lay a strong foundation for future learning: the Early Years Foundation Stage curriculum (EYFS) and the topics and themes used in the International Primary Curriculum (IPC). 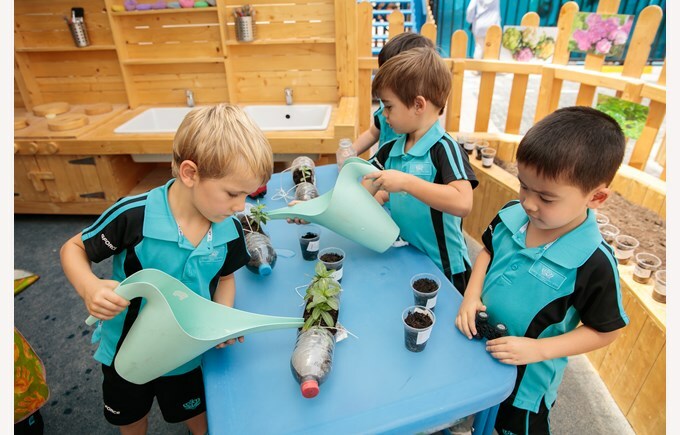 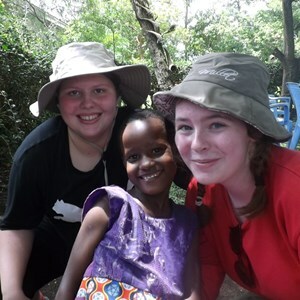 These programs form the base of our approach to successful and relevant learning and provide the necessary tools and challenges to support all children at an individual level, throughout their learning journey. 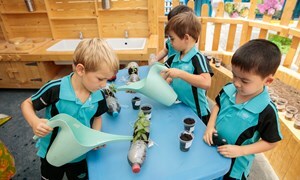 Come and see what makes us one of the best private schools in Doha. 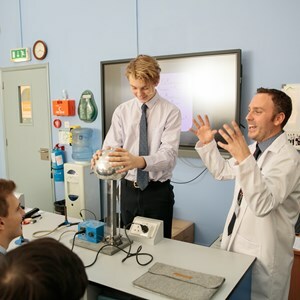 The students receive a marvellous education which offers them great opportunities, in an international environment with highly qualified staff.